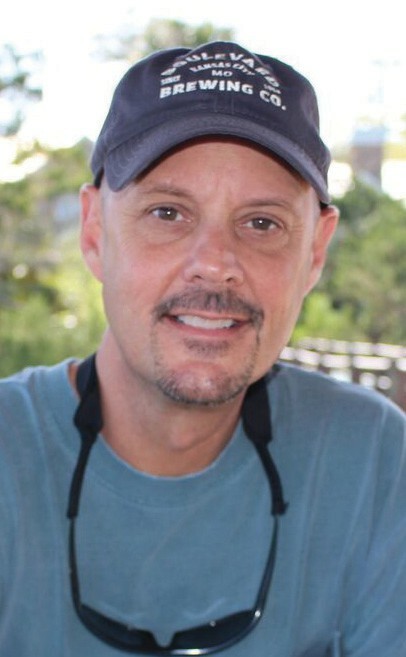 Set in Jacksonville Beach, Miami, Fort Myers and the Florida Keys, the novel’s protagonist Pete Johnson quits his job as a Florida mortgage underwriter just before the housing bubble burst. His final parting shot sets in motion a chain of events that lead to murder, kidnapping and a run for his life. Along the way, Pete makes new friends in Key West and finds his way back to a life he’d forgotten. Kammerdiener not only employed his real estate expertise but also tapped into his experience as a licensed pilot. Kammerdiener said “Paper Hangar,” which he self-published, has been positively received since it debuted in May 2017. 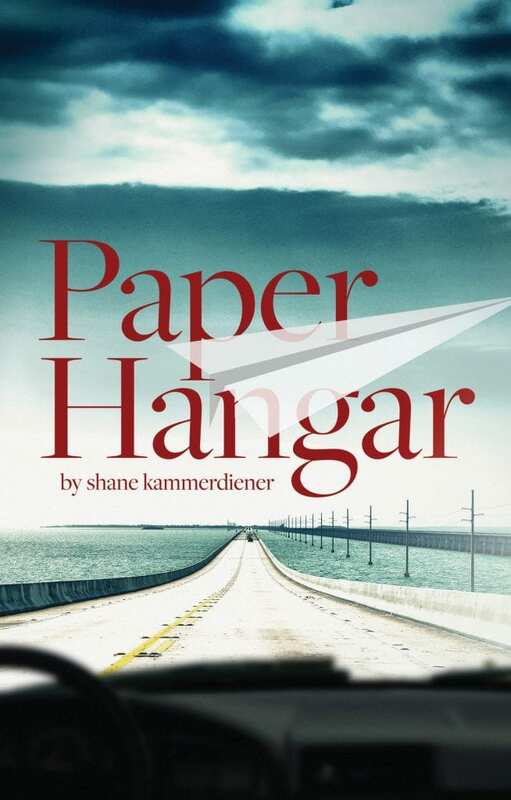 “Paper Hangar” is available at the Key West Island Bookstore on Fleming Street and other select Florida bookstores. It was published on Amazon in eBook and print and is also available on Ingram Spark. To my son Shane, A great novel that you published. I’m a proud Father and hope you continue your writing. This is a wonderful novel. Good luck in the future. Great book! Can’t wait for the sequel.